Are you short on gardening space? Do you think growing flowers is a waste of space? Would you love to have a front yard that is both beautiful and functional? This post is for you! 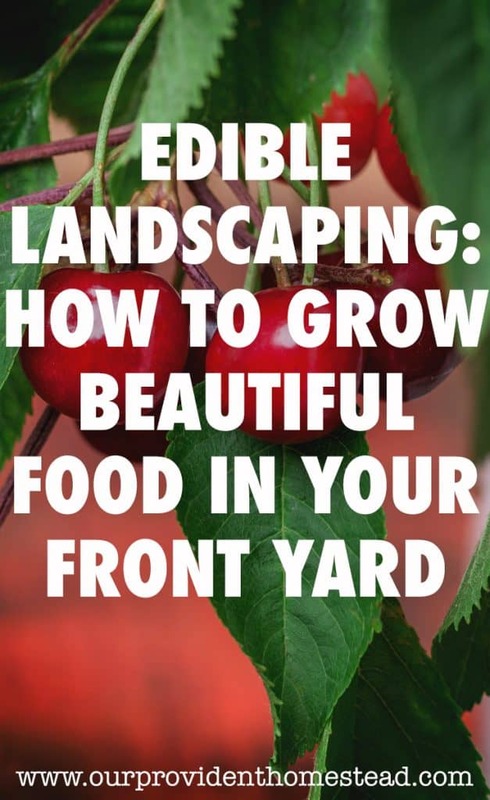 Let’s talk about edible landscaping and how you can get it to work for you! First of all, what is edible landscaping? Edible landscaping is planting plants that you grow in your yard (usually front yard) that are pleasing to look at and that you can eat. Now personally, I think garden vegetables are beautiful, even if they are mostly all green. But some homeowners want more colorful or different sized plants in their front yards to add variety and style. 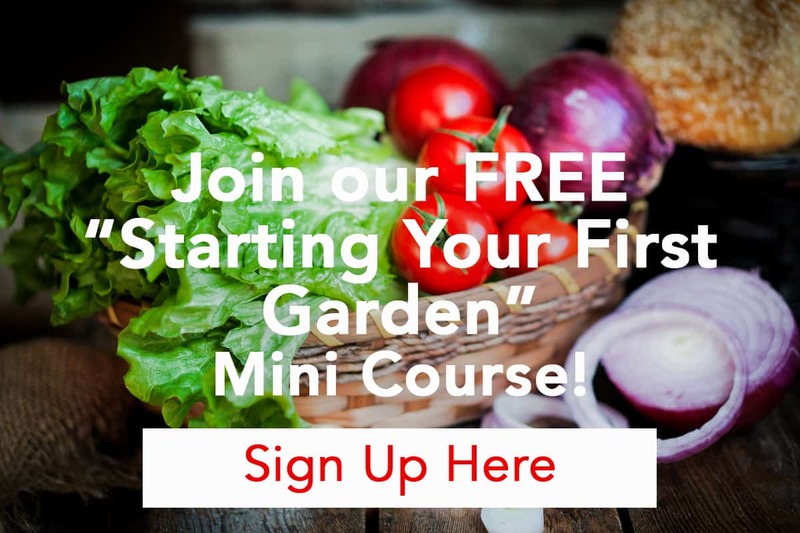 Why should I add edible landscaping to my homestead? It gives you more growing room. 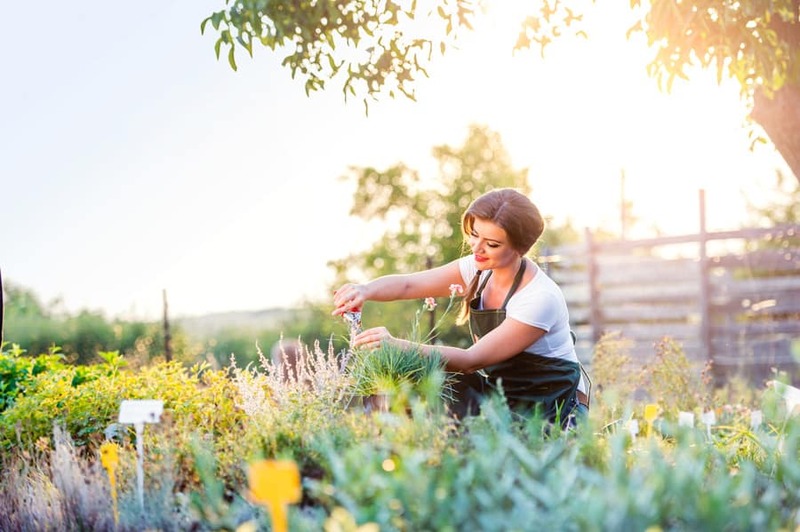 If you don’t have much room in the backyard to grow a garden, you can grow more food by adding edible landscaping to what you are already growing. Save money. The more food you can grow on your own, the less you have to buy from the store. Makes your yard look more inviting. I love to see fruit trees and bushes in someones yard. It makes me think the owner of the home really cares about their yard and family. Do something different than everyone else. Most of the houses in your neighborhood or town probably have alot of the same landscaping plants in the front. Be different and add something edible to the same old boring plants. Add color. 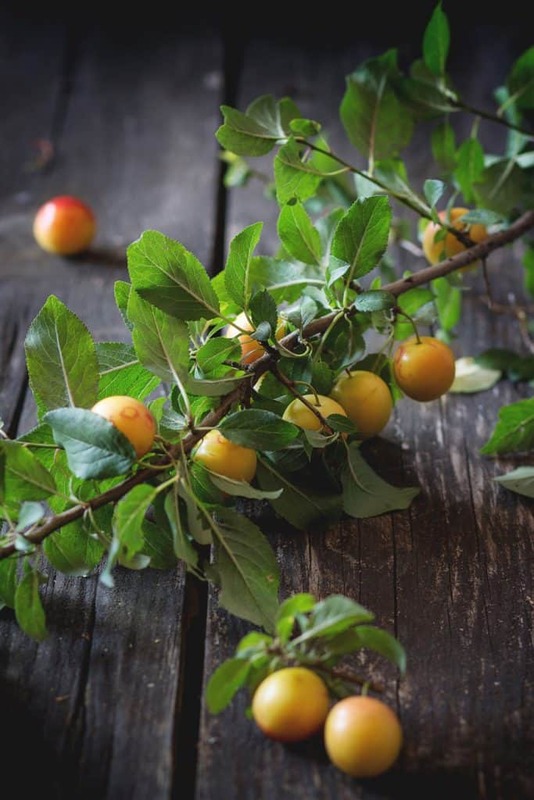 Berry bushes, colorful veggies and other edible plants add color to what may be a boring landscape. Make your landscaping do double duty. You are watering and weeding your landscaping already, right? 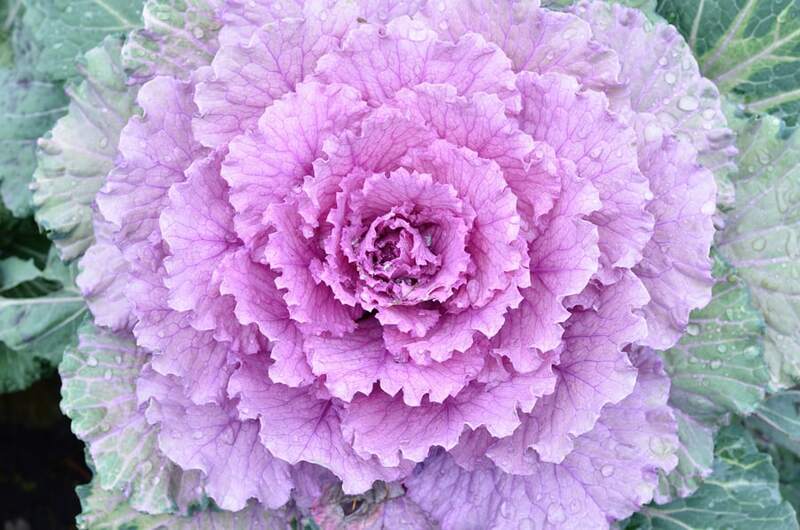 Why not make these plants work for all of that pampering by producing food! 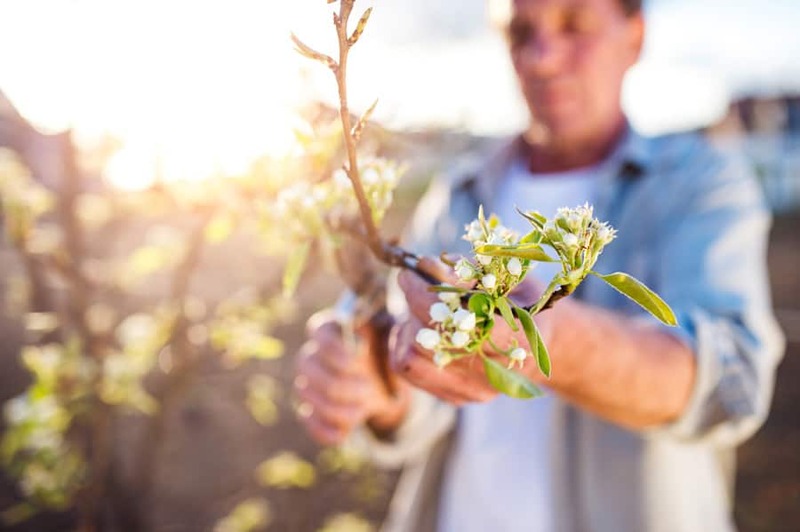 There are many types of edible landscaping you can add to your home. Some may take longer to grow, but others will multiply quickly. Look at the pros and cons of each kind to see what will work best in your yard. I have another blog post about adding berries to your garden. 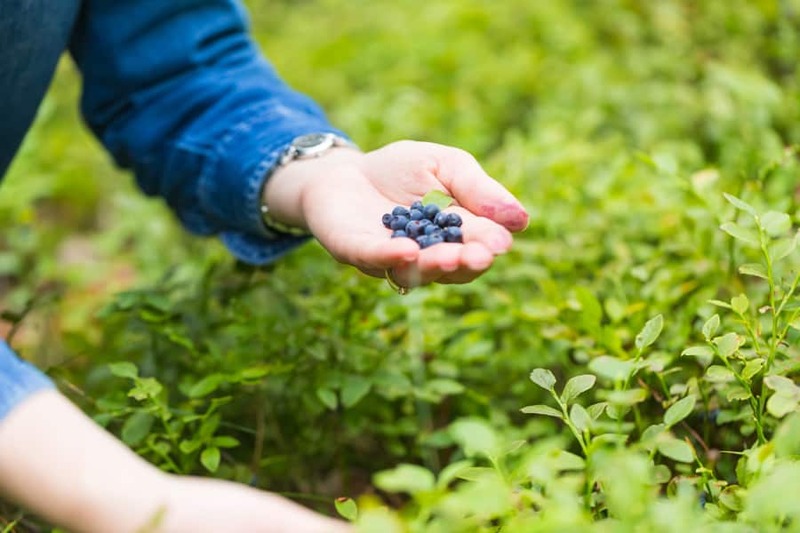 You can read it here —> The Hidden Benefits of Adding Berries to Your Garden. How do I know which ones are right for my yard? Space. Make sure you are planting foods that are the right size for the area you are planting in. 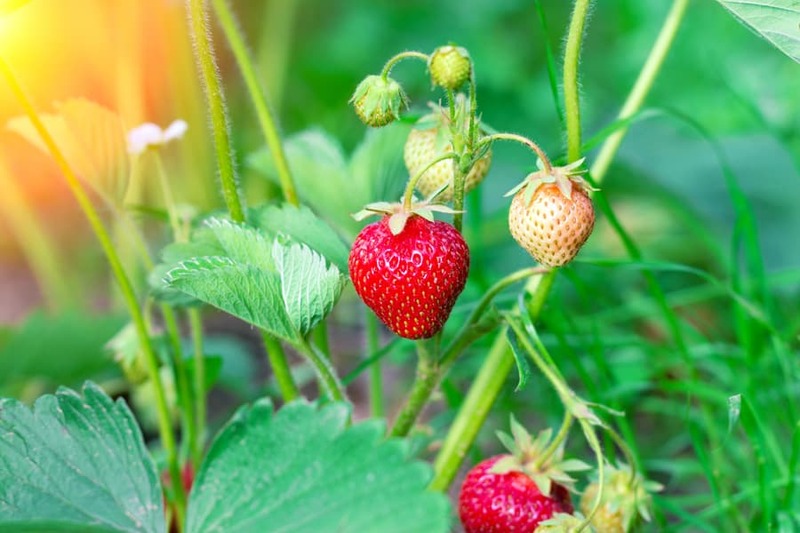 Plants like mint or strawberries will spread as they grow, so be prepared if you have limited space. Water. Do you have a watering system for your landscaping? Make sure it is set properly so that your edible plants get the proper water without overwatering them. Height. Some plants can grow very tall (such as lemon grass and berry bushes) so make sure that you won’t be blocking walkways or windows when the plants mature. Smell. 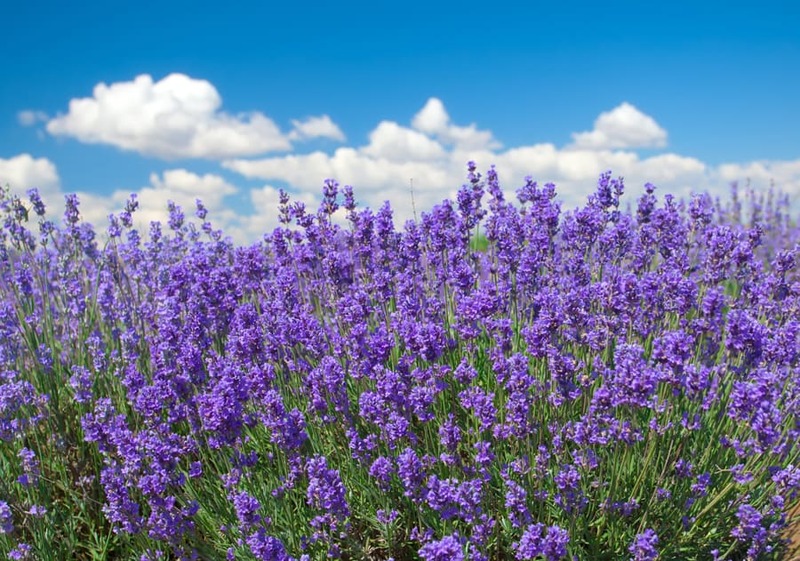 Some of these plants (especially herbs) can be very potent in smell. That can be amazing or overwhelming to your guests, so plan accordingly. Color. Add variety to your landscaping with color, not only of the fruit once it is ripe, but of the plant it leaves behind. Lavender, swiss chard and berry bushes are a great way to add color. Climate. Make sure you only use plants that grow well in your climate. For instance, don’t try to grow citrus outdoors if you are in a northern climate. It just won’t work. How do I keep predators away from your landscaping? I have the worst time with deer eating my landscaping. If you are in an area with lots of deer or other plant eating animals, keeping them away can be difficult. The deer seem to eat down my landscaping each winter and then I have to regrow the same plants every year. Even the plants that are deemed “deer proof” will fall prey if the winter is cold enough. Lights. Adding motion sensor lights in your landscaping or on your front porch may scare them enough to keep them away. Hanging streamers in trees. Some people have found success scaring birds or other animals off with streamers that move with the wind. High traffic area. The more people that travel the path each day, the less likely wildlife will eat there (but this isn’t a deal breaker). Organic repellants (but they really stink). There are lots of recipes on Pinterest to try. This is not my favorite solution, but may be effective. You will need to reapply often. Guard Dog. This is the best way to keep wildlife out of your yard. The dog needs to sleep outside at night as well, because that is when many animals show up to eat. Fencing. This will be harder for the front yard, but may work if your yard is tall. It needs to be high fencing to keep out deer. If you are already paying to plant landscaping plants and to water them, why not make them a little more functional? 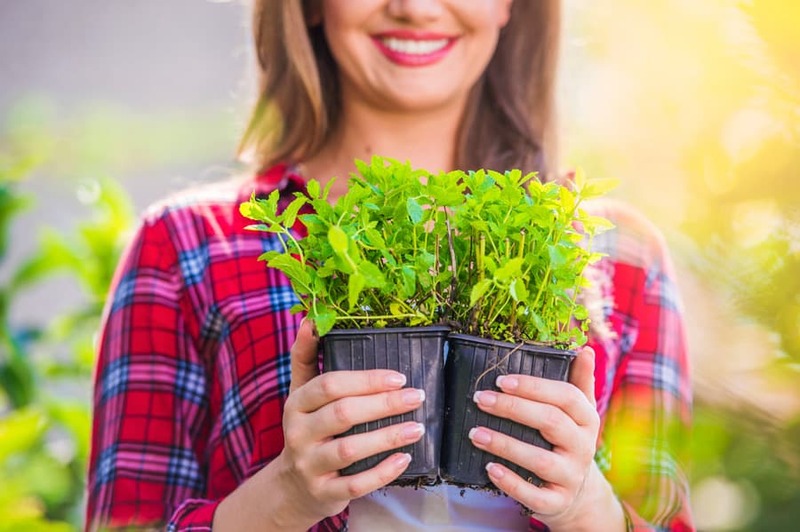 You will need to find out if you have HOA restrictions in your neighborhood against edible landscaping first before you plant, just in case. Make the most of your yard and homestead by planting multi-purpose plants when at all possible. You will reap the benefits for years to come. 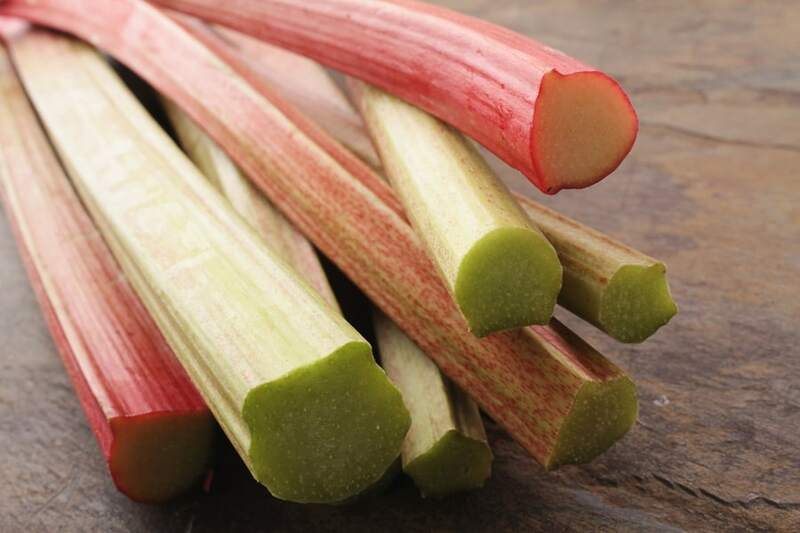 What edible landscaping do you have at your homestead right now? Let us know in the comments below. And if you found this post helpful, please share. Thanks!